From the medieval period ayurvedic practitioners are developing medicinal preparation and surgical methods for different kinds of ailments. 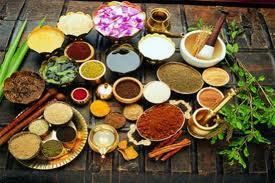 Ayurveda is known as the system of Hindu traditional medicine. 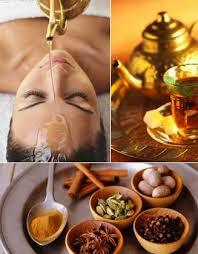 At present also many ayurvedic practitioners are providing these ayurvedic treatment. HOTELINE Ayurveda tourism will help you to get the best and effective treatment from the traditional ayurvedic centres across the globe.